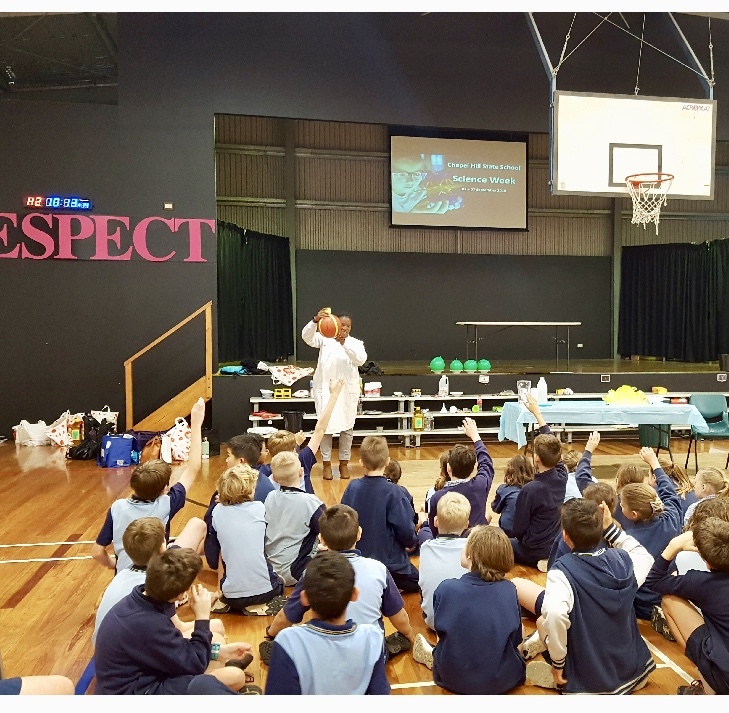 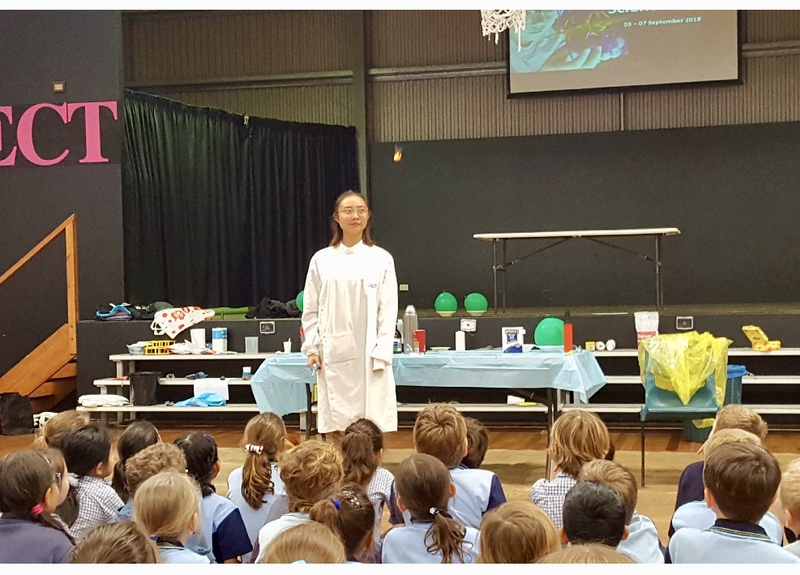 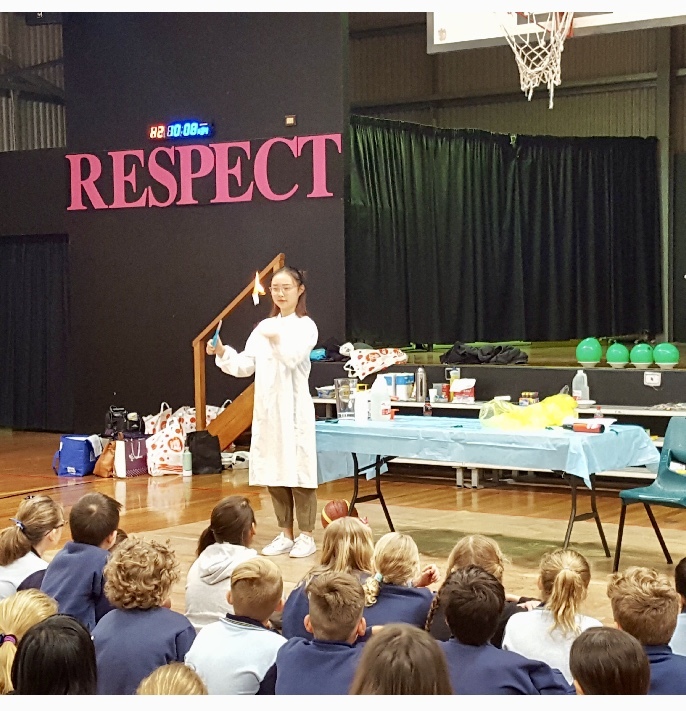 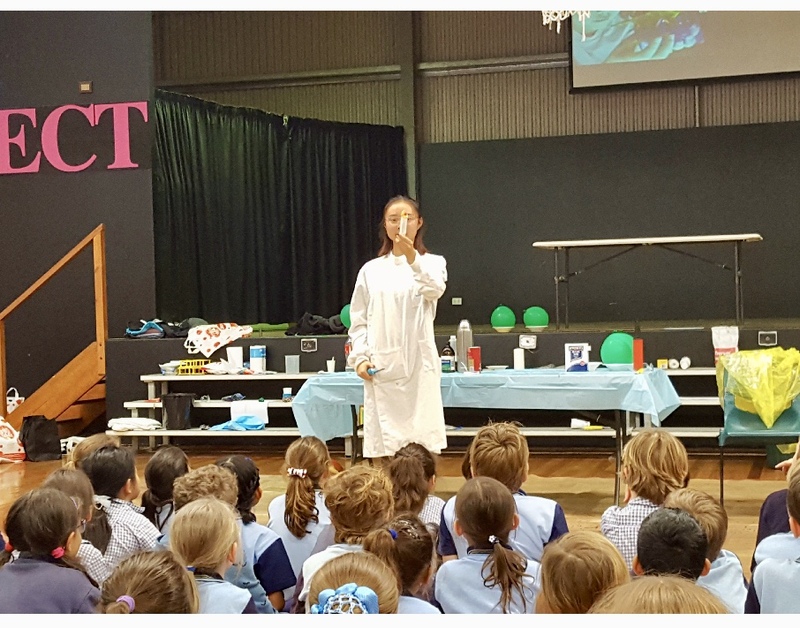 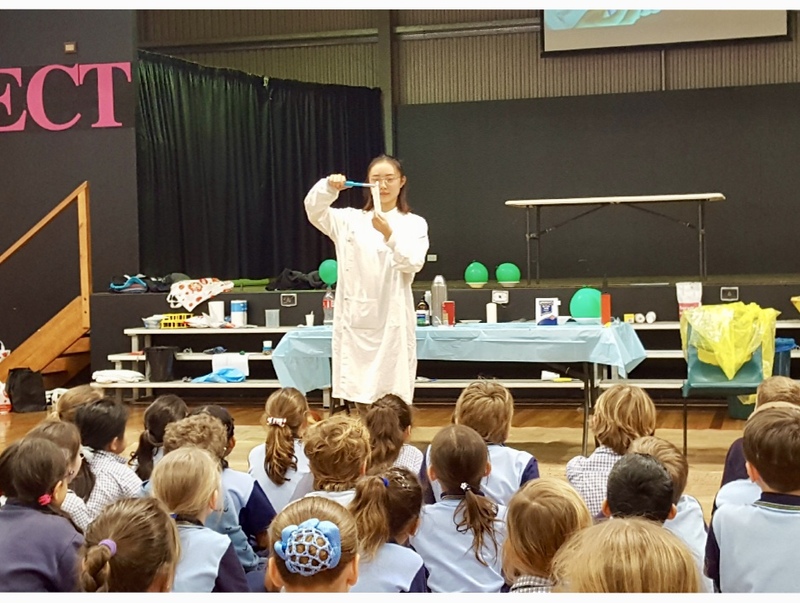 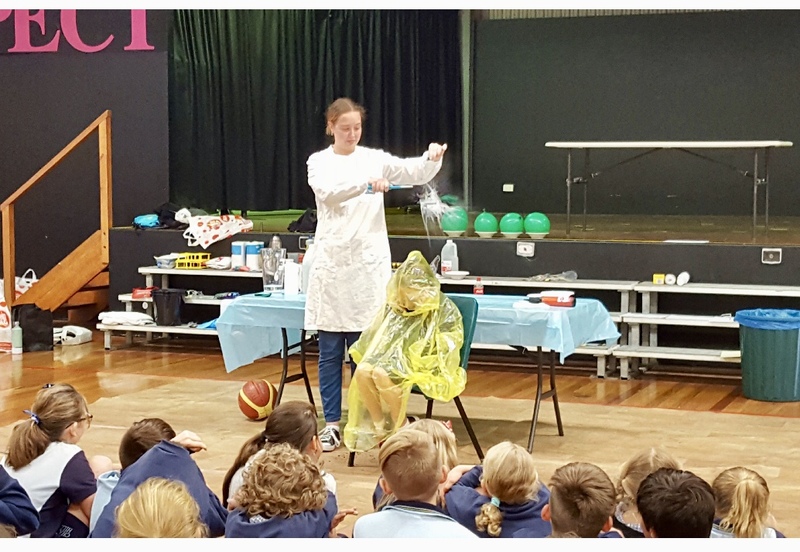 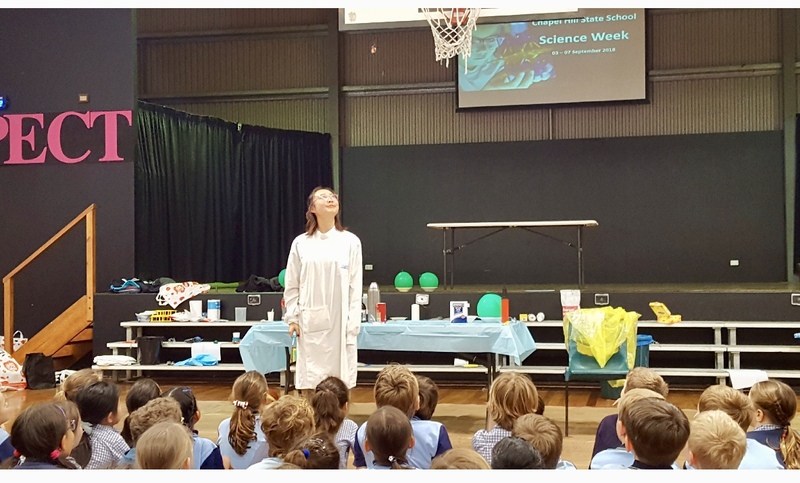 Our CBI staff hosted a Science Extravaganza event at the Chapel Hill State School as part of the school’s Science Week program. 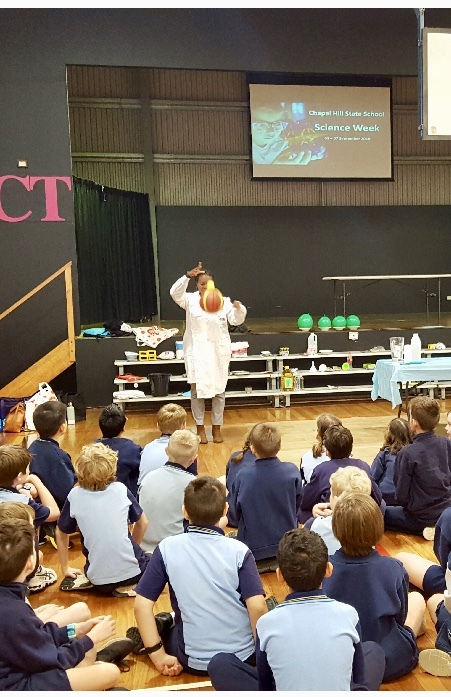 The students witnessed the exciting and innovative ways in which science exists in our lives. 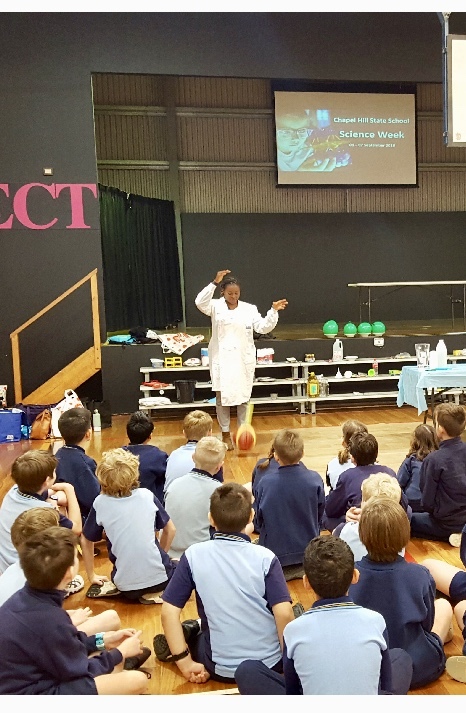 We indulged them in some fun and enriching activities to stimulate their interest in science and engineering. 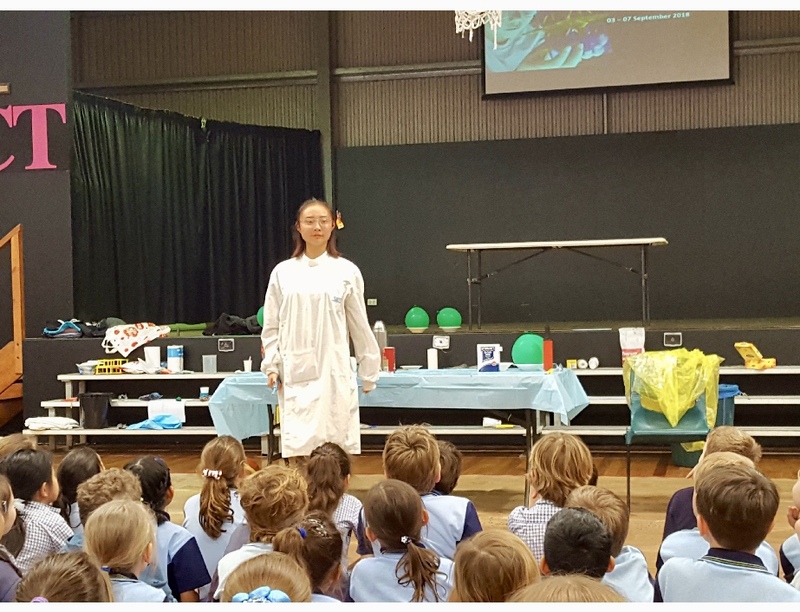 The student thoroughly enjoyed the experiments – from the magic of burning paper vanishing in the air to the physical phenomenon of water balloons bursting from heat. 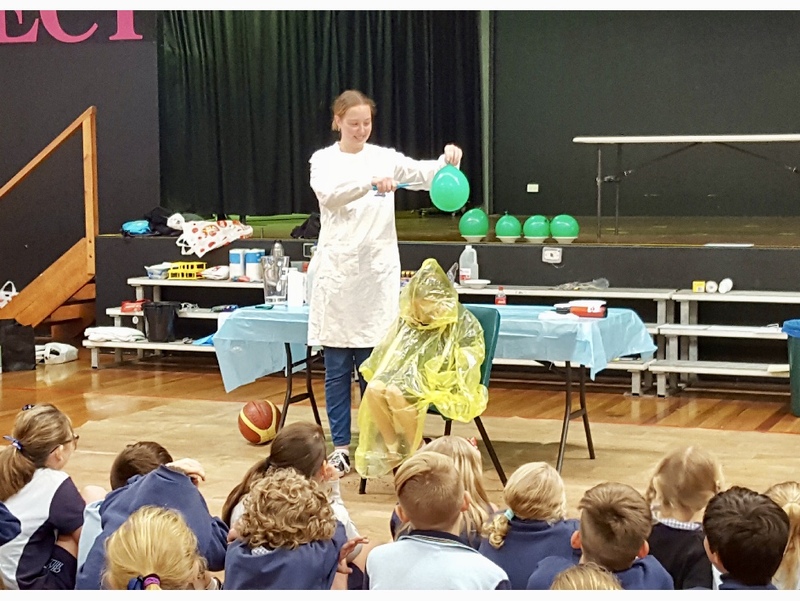 A truly cheerful experience! 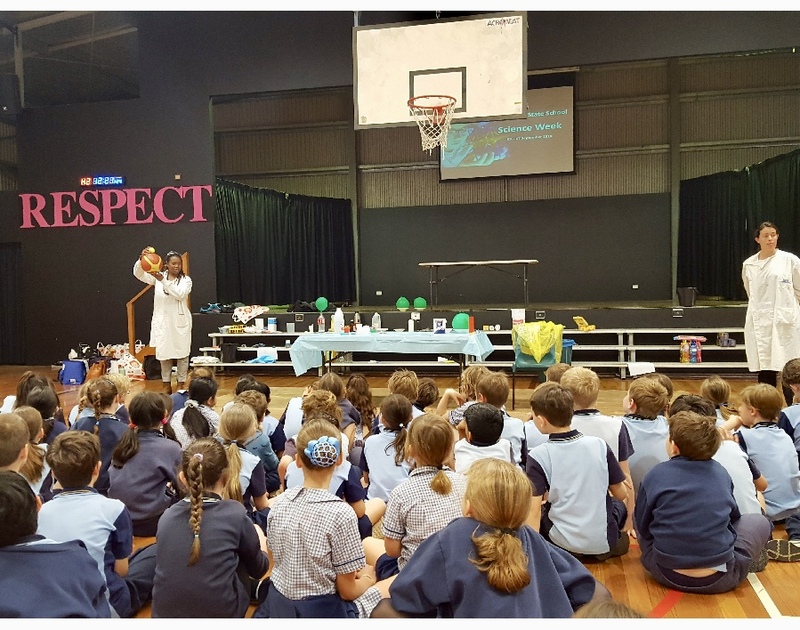 Our team at Chapel Hill State School engaging with students during Science Week.